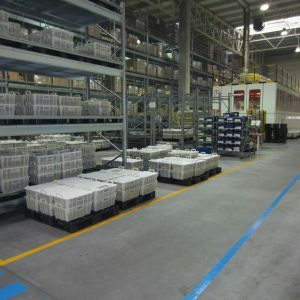 Internal logistics at our company supplies parts and raw materials for the production of compressors and HVAC modules. 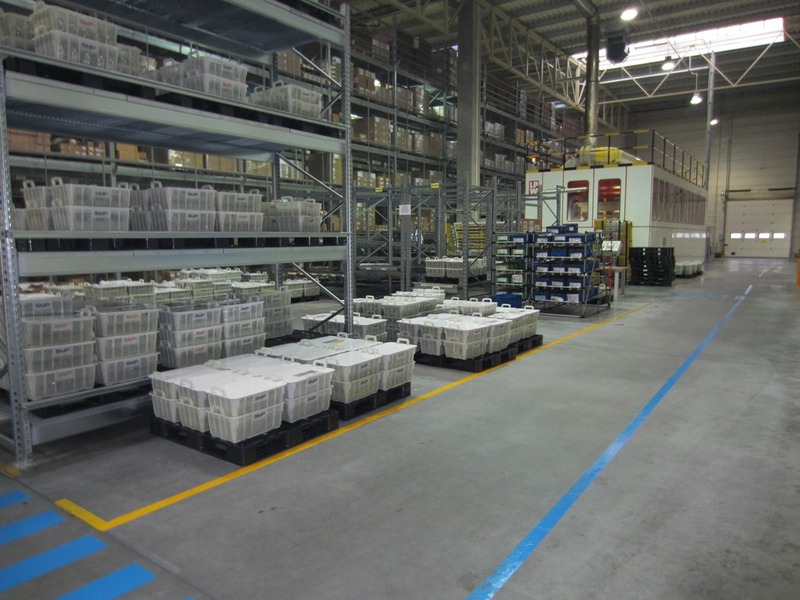 For this purpose, high-bay racks are located in 4 warehouses with a total capacity of 4,570 pallets. 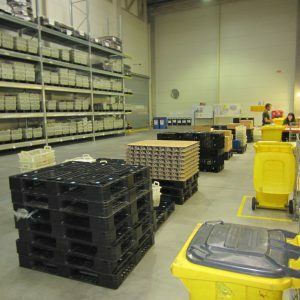 On the basis of production plans, parts are delivered to production lines in individual departments. 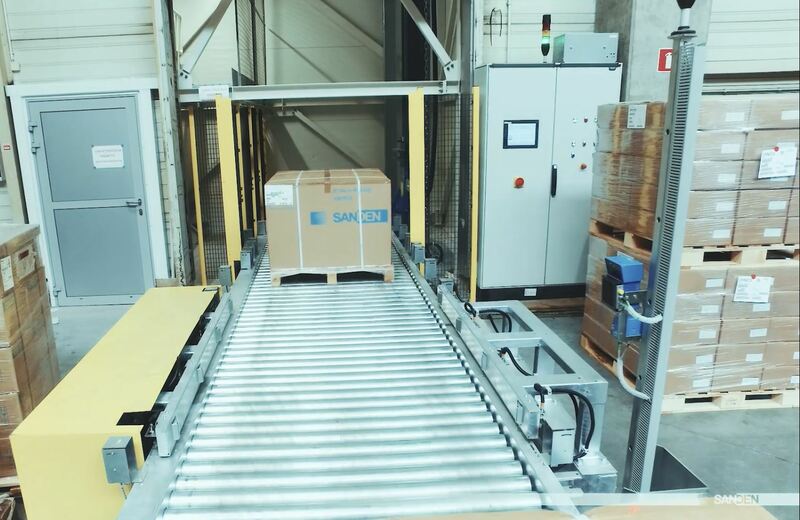 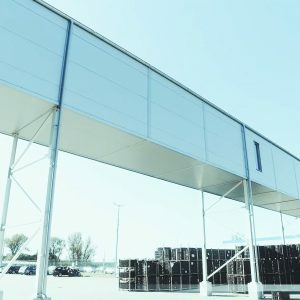 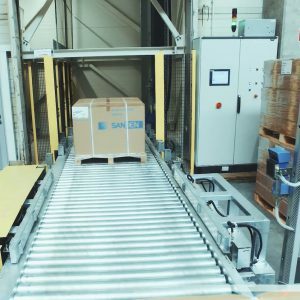 In addition, internal logistics is responsible for packaging and delivering finished products to the Logistics Centre (by means of a tunnel equipped with a roller conveyor with a capacity of 60 pallets per hour) or directly to the Customer. 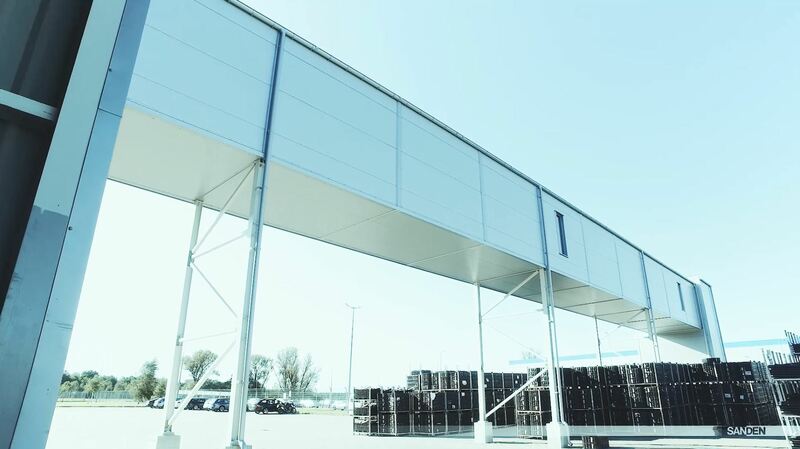 We use high bay system and reach truck side loaders for warehouse rack handling, as well as front forklifts for loading and unloading vehicles. 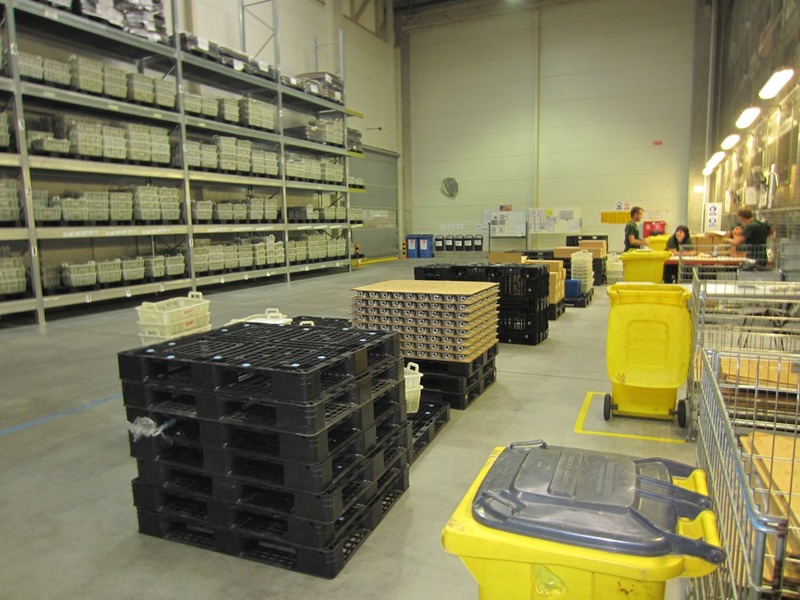 Parts and raw materials for the assembly line are supplied by tractors with sets of carriages.